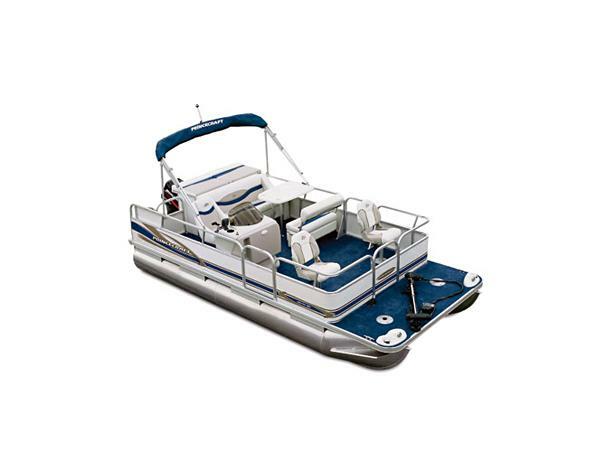 Boat Description The Princecraft Vectra 182 ST2S is a pontoon boat specially designed for lazy cruising with no destination in mind. This boat features a molded helm console with windscreen, complete fully-lit instrumentation, AM / FM stereo cassette, sport wheel, and glove box. Also included is a 10-gallon aerated livewell with post overflow and through-hull drain.